Known as the DART for short, this Unmanned Aircraft System is both versatile and stealthy. The compact and stealthy Unmanned Aircraft System (sUAS) was designed with versatility foremost in mind. Built for field use, the DART is an innovative payload system that is the ideal solution for vital operations. The DART is a powerful, yet simple and easy-to-use system controlled through a specially designed mobile app. The DART provides customization options and the ability to integrate with the Botlink platform to add mission planning and data processing. Capture high-quality still images even in low light conditions. 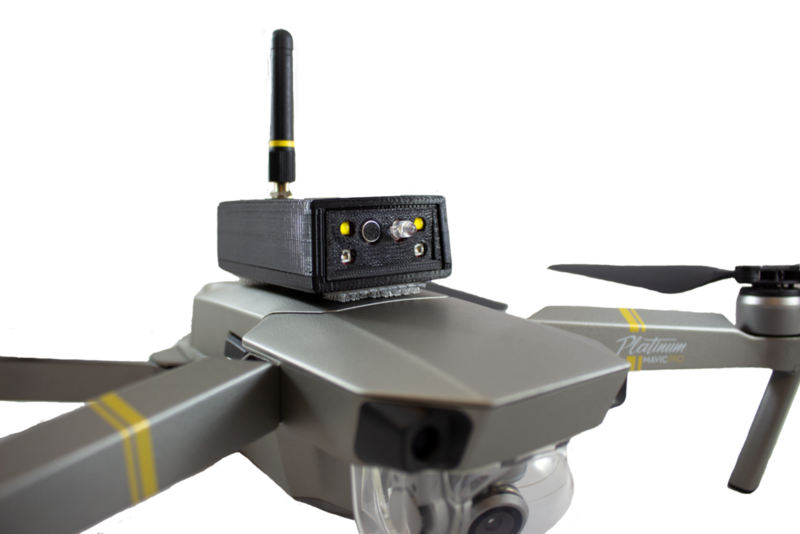 Agents and remote subjects can clearly communicate directly through the UAS. A dimmable 400lm LED floodlight produces a dazzling light. Project an eye-safe super bright beam to provide for distraction. Two-way audio enabled through the sUAS, allowing for communication between agents and remote subjects. Directional and omnidirectional microphones featuring noise filters, loudspeaker and push-to-talk and audio recording via the mobile app. 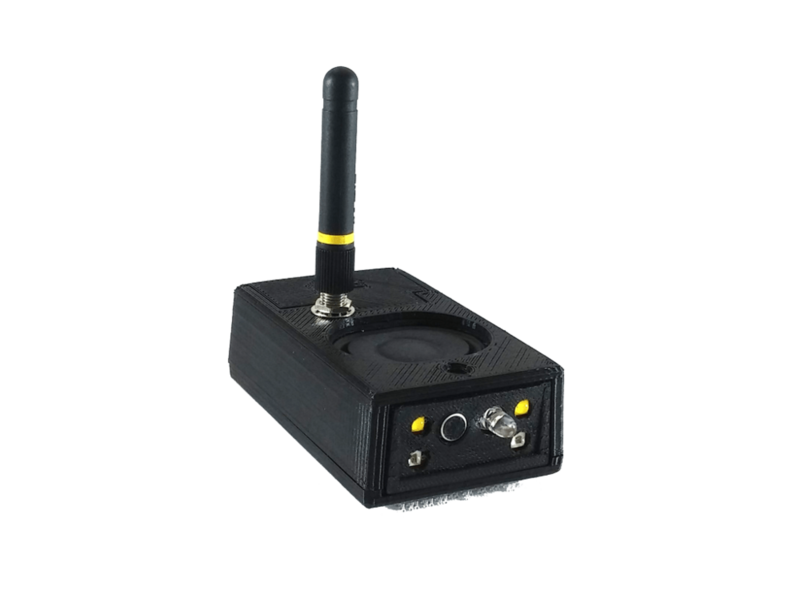 A long range encrypted wireless (up to 1km) communication featuring user configurable encryption keys. The DART is compatible with industry-leading DJI™ drones - Mavic, Phantom, Inspire and Matrice series. Easily control each unique feature of the DART from a custom made app.